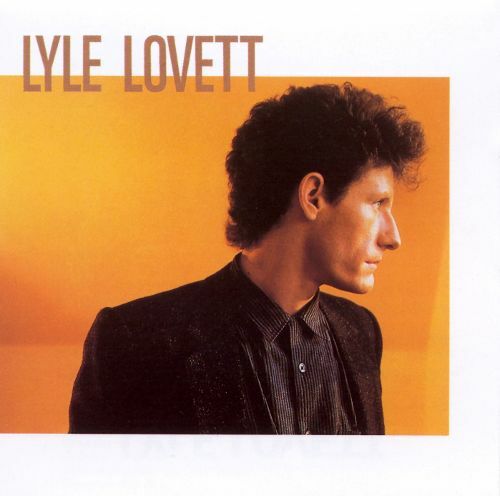 Lyle Lovett is a goddamned national treasure. Of course, you probably already know that. Because at some point over the past 30 years, you’ve stumbled across at least one of his songs — maybe on the TV, maybe on the radio, maybe in a film — and his unique combination of insane melody, mordantly witty lyrics and a voice as pure as a mountain stream has completely blown you away.